Pat Garrehy knows ERP software. The founder, President, and CEO of Rootstock Software, Mr. Garrehy has over 30 years of management, sales and technical experience as a software architect and engineer. Mr. Garrehy recently sat down to share his thoughts on how ERP software has changed over his distinguished career. Here is Part One of that discussion. 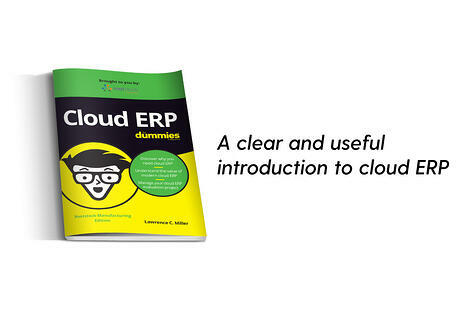 The history of ERP software is really the story of why cloud ERP is better than earlier ERP systems. 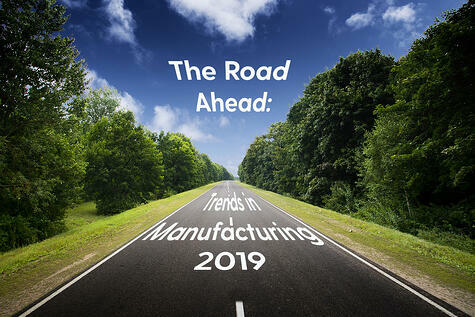 It seems that everyone uses the word ERP today but the true thread for comparison are today’s product-based companies that manufacture, distribute, service and/or remanufacture. 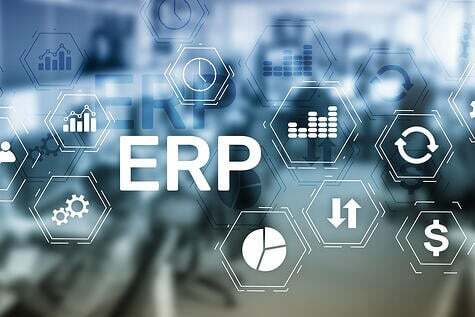 They use ERP software that can manage the supply chain and support engineering, procurement, sales, planning, inventory, cost accounting, scheduling and even financials. 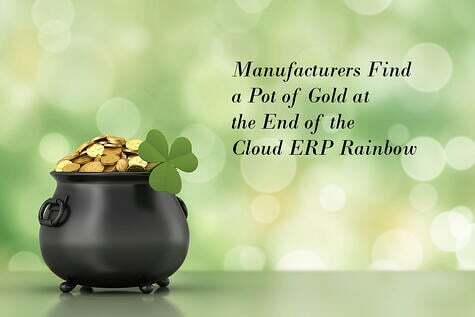 I believe that a good ERP system is in the market for 30 to 40 years. 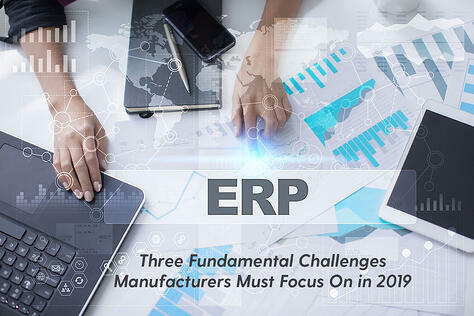 And technology changes occur and the ERP software vendor needs to adapt as much as practical and must consider how to take their customers through those transitional stages. In my prior company, we were on five major technologies over the course of 30 years, including micros, dec vax, networked PC’s, UNIX and eventually, like a lot of on-premise packages today, client-server with a GUI Windows front end. Rootstock’s product strategy is part of a 30- to 40-year plan. 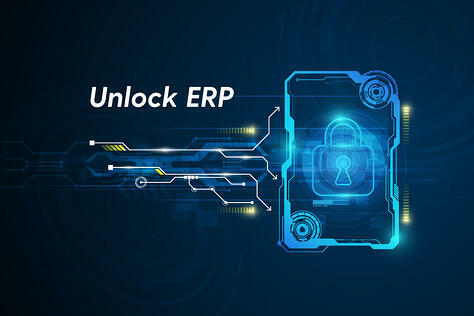 That plan is laying solid architecture for a robust ERP system and building out the fundamentals on a technology supported by a company that will be around for 40+ years (we know building ERP systems must last at least 35 to 40 years because we started developing our last ERP system in 1983). 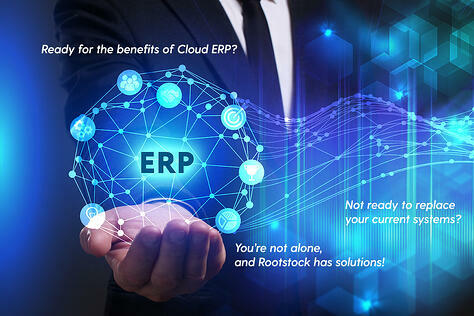 Based on our decades of experience, that is what we do in the first 10 years of the development of an ERP system. We started development of the functional architecture and the basic building blocks for Engineering, Inventory, Purchasing, Sales, Cost Accounting, Planning, Shop Floor, Scheduling and Capacity Planning, Distribution, Remanufacturing and Project Control and now Financials in in 2008. In the mainframe era of the 1970’s, users did not really have access to the computer. Data entry personnel would input data representing sales order information from sales, purchase order data from purchasing, bills of material information from engineering and so on. There was no real individual user experience. It was the data processing department that ran the sequential batch jobs for the company, and the company relied on printed reports to access information. Key users would huddle around departmental printouts, relying on information days or even weeks old. Towards the end of the 1970’s, there was the ability for selected users to access terminals to see information. Material Requirements Planning (MRP) was the key program for manufacturing companies that provided the reports necessary for Materials to decide what to build and Purchasing what components to buy. As long as there were few inventory and engineering changes, the accuracy of the data was in most cases good enough to make buy and build decisions; but not in all cases. At the time, I was one of a few main architects of Martin Marietta’s commercial MRP product as well as the development manager and even customer account manager for some of the major customers. These systems were developed for very large Fortune 500 companies. In the 1980’s with the advent of the minicomputer, the concept of “online real time” was born. Individual users each had a terminal on their desk and MRP II software provided instant feedback to users when they did queries. MRP II systems were really just MRP systems with integrated accounting software. In fact, the first company that I founded coined the name for its product INFIMACS (Integrated Financial and Manufacturing Control System). Software was easier to develop on these computers versus the mainframes. It had faster response times and it was easier to use. Our first version of the software had color screens using Esprit terminals and were the UNIX-based software of that era. All of the business software offered by a company was sole-sourced and there was very little integration with other business software. 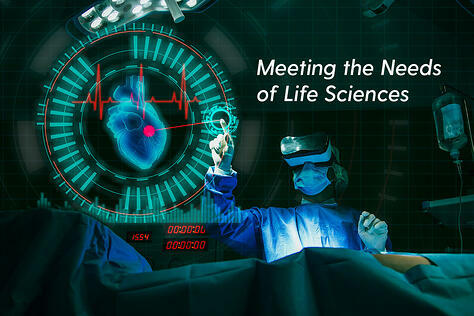 Once developed, the software was very dependable and there were not many significant changes in operating systems, database software or even business application software.